Need to track a flight and don’t have an app that does that? No worries, you don’t need one! 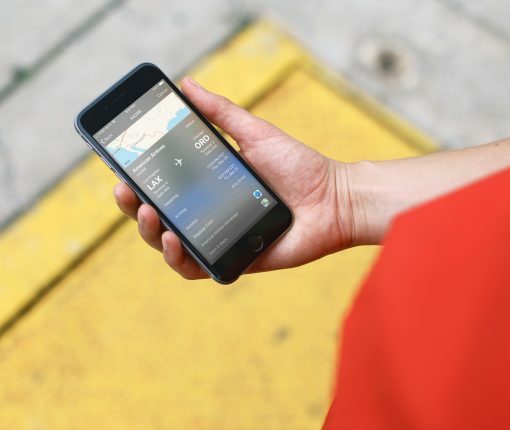 Here’s how to quickly track a flight on your iPhone. 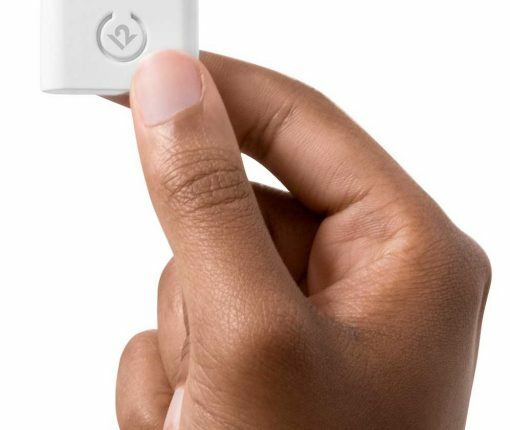 With this tiny accessory, you can use your AirPods or any wireless headphones anywhere that a wire was previously required. Now you can listen to in-flight TV or hear the gym cardio machine’s TV audio with your AirPods, PowerBeats or any other wireless headphone. As Microsoft recently stopped developing new Windows Phone features or devices, Delta has now reversed course from a high-profile Nokia deal announced four years ago. 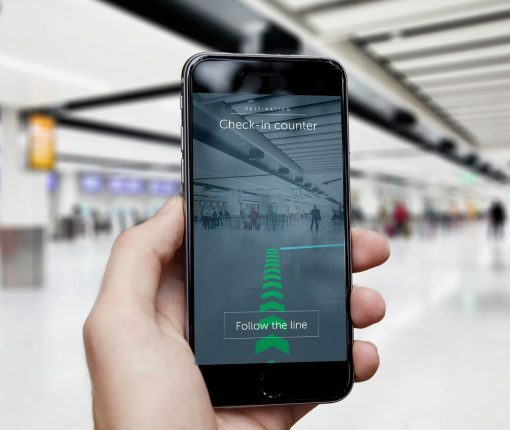 London’s Gatwick Airport has installed 2,000 iBeacons, accurate up to three meters, for indoor navigation. The system could be used to inform passengers that they’re running late, for queue management and more. Facebook on Thursday announced it is launching its first airline information bot within the Messenger app. The social network has been enhancing Messenger’s functionality on a regular basis with new features beyond chatting and has recently added a Transportation tab that lets users in the United States request a ride from Uber. 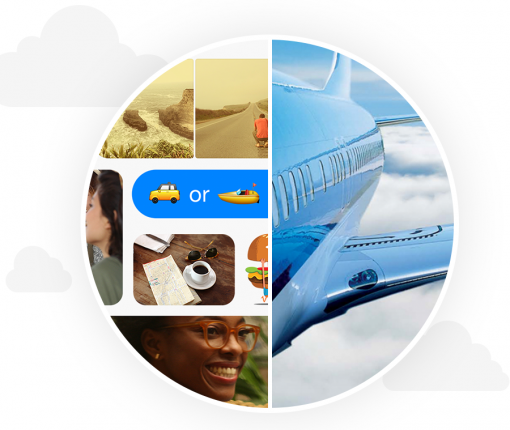 Messenger’s airline bot lets KLM Royal Dutch Airlines customers manage their flights and browse their flight information within the app, without ever leaving their chats. The official Southwest Airlines app was updated today with Passbook support, allowing passenger to store their mobile boarding passes for quick and easy access when needed during security screening and boarding at the gate. Those mobile boarding passes can be downloaded directly from the Southwest Airlines app, or any official email or text message containing boarding information sent by the airline. 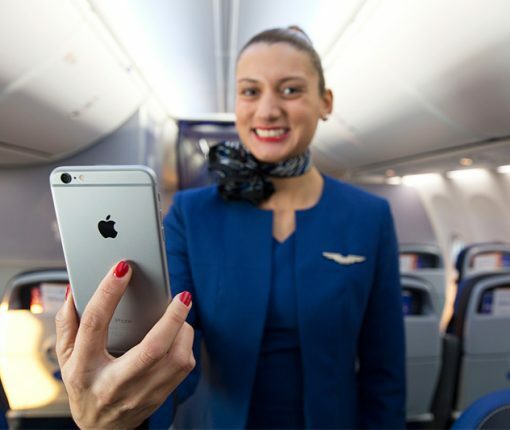 United Airlines announced today that it plans to equip its flight attendants with Apple’s iPhone 6 Plus next year. The airline says that the move will put important safety and service information at flight attendants’ fingertips and enhance their ability to meet customers’ needs. Attendants will be using the handsets for a number of tasks, including onboard retail transactions for food, drink and other purchases. They’ll also be used for accessing important info via email and the United Airlines Intranet, as well as their policy and procedure manuals. 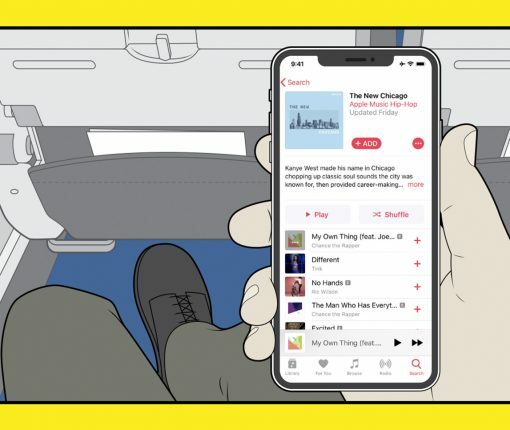 Southwest Airlines on Monday announced an interesting partnership with Apple bringing Beats Music streaming music app to its in-flight entertainment service. The subscription on-demand streaming music service, which Apple acquired as part of its $3 billion Beats buy in May of this year, is offered for free. 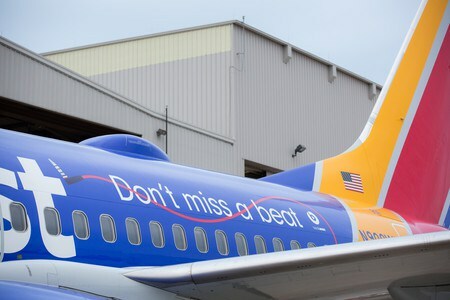 Beginning today, Beats Music is available onboard select Southwest Airlines WiFi-enabled aircraft featuring a library of hundreds of human-curated playlists. 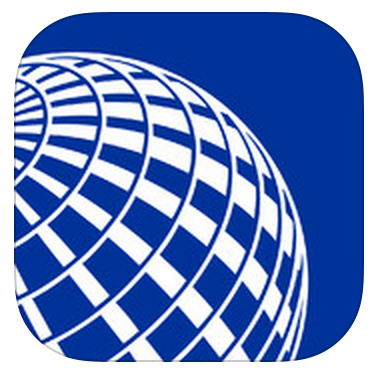 United Airlines updated its iOS app this morning, bringing the client to version 2.0.16. The update includes support for a new feature the company is testing out that enables users to scan their passports to check-in for international flights using their device’s camera. 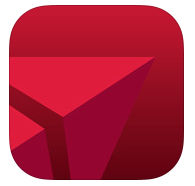 Folks looking to fly Delta Airlines in the near future should checkout the company’s newly-updated iOS app. 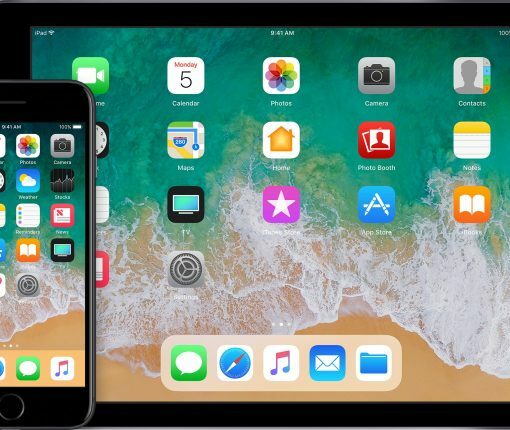 Fly Delta for both iPhone and iPad were updated today with support for Delta Studio, a free in-flight entertainment service for passengers on select Delta flights.